The company LANDRUF Rohrtechnik GmbH was founded in 1997. 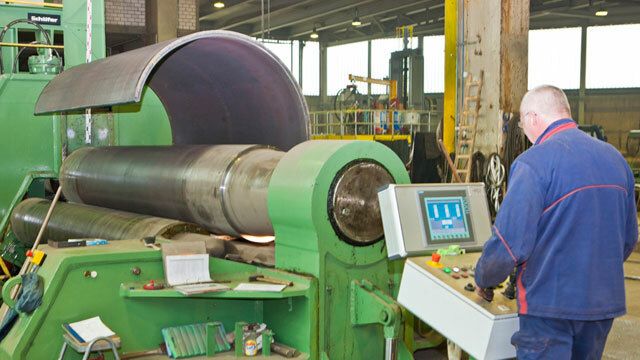 The engaged employees, with much experience in flame-cutting, bending and welding, made LANDRUF Rohrtechnik GmbH very fast to a specialist for production of cylindrical pipes with great wall-thickness. 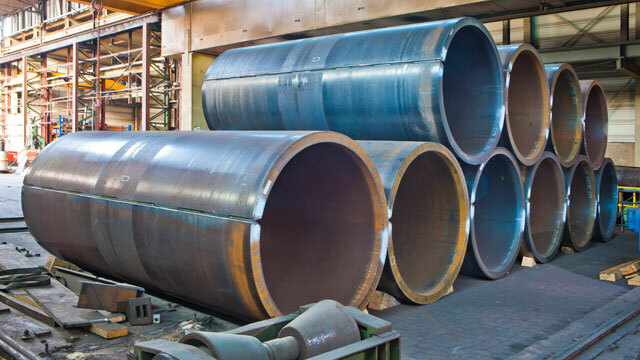 The know-how of the operators and the machinery ensure that the pipes will be produced with small tolerances. In 2013 the company moved to a new location in Siegen-Weidenau. 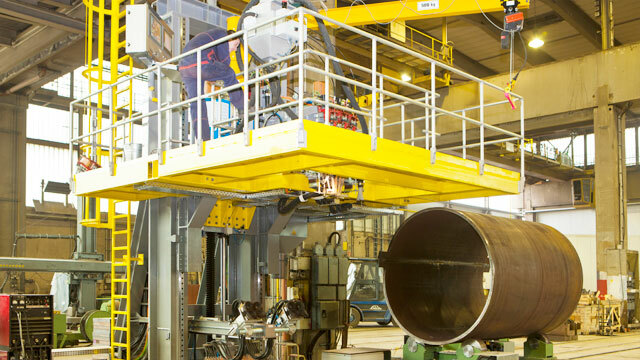 The 4-roller-bending-machine was complete retrofitted and two new SAW-machines with 3-wire-technology were installed. 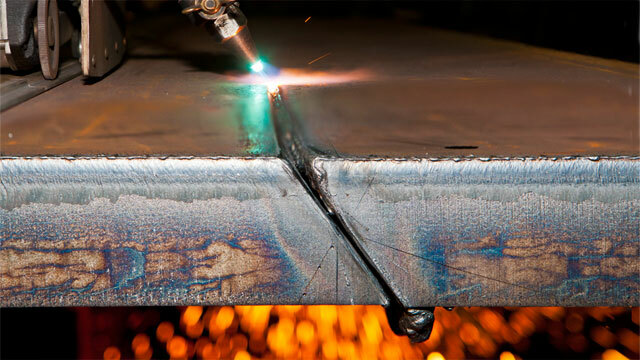 Therefore LANDRUF Rohrtechnik GmbH is a reliable partner for its customers on the latest state of the arts. Gladly we meet your needs and wishes.